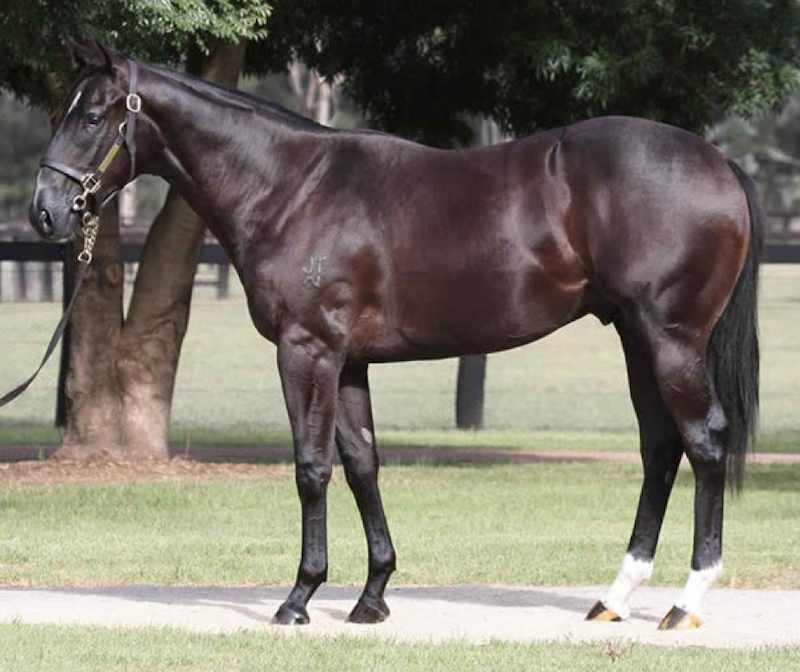 The son of Darley stallion Brazen Beau, the easter colt Accession firmed into favourite for the $2m Inglis Millennium when James McDonald guided the talented juvenile to a four-and-three-quarter-lengths win who he cheerfully described as “a rocket” post-race. 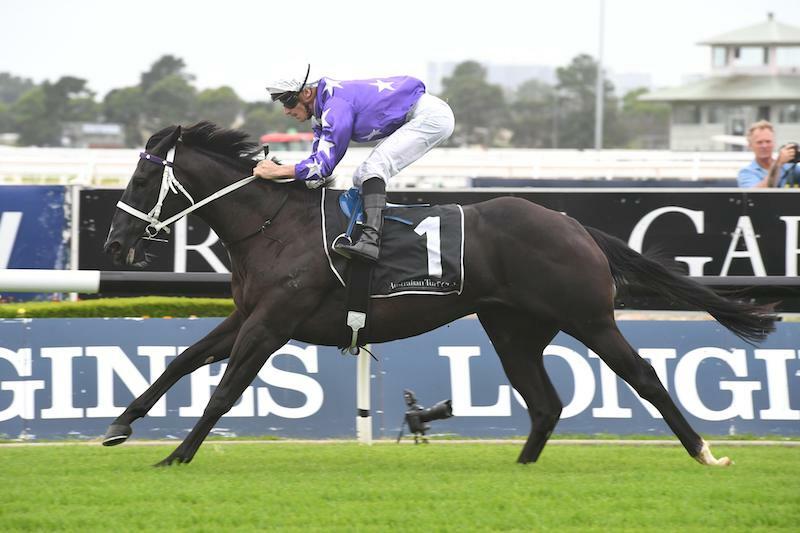 Accession was a $300,000 Australian Easter Yearling Sale buy for Star Thoroughbreds and Chris Waller Racing, when offered by Widden Stud. He was co-bred by Widden and Dany McMillan’s Jacob Park Thoroughbreds, who both retained a share in the talented colt. Widden’s Antony Thompson always felt Accession was going to make an impressive racehorse. “He was always a beautiful horse,” Thompson said. “Henry Plumptre initially identified him and Denise Martin and the Star Thoroughbreds team then went on to purchase him at Henry’s recommendation and we were always going to retain a share in him. Accession is one of only two horses – along with Inglis Banner winner Espaaniyah – alive in the Inglis Triple Crown, where connections will win a $3 million-dollar bonus if one horse wins both the Millennium and the Inglis Sires. Accession is from Brazen Beau’s first crop and has now provided two of his three Australian winners but Vin Cox, Managing Director of Godolphin Australia believes there are plenty more to come and is looking forward to offering more Brazen Beau progeny at the Inglis sales in coming weeks and months. There are 11 descendants presented at the upcoming Classic Yearling Sale (February 9-14), and 25 at the Melbourne Premier Yearling Sale at Oaklands on March 3-6. Brazen Beau himself was an Inglis Classic graduate, selling for $70,000 to Grant Morgan’s Ontrack Thoroughbreds, when offered by Murrulla Stud. “Brazen Beau couldn’t have had a better start on the racetrack with the Slipper favourite Tassort and a Stakes winner so early in the season with Accession,” Cox said. Brazen Beau was a two-time Group 1 winner for Waller and went within a whisker of winning the 2015 Group 1 Diamond Jubilee Stakes at Royal Ascot before heading to stand at Darley later that year. While syndicator Denise Martin loved the colt at first sight.